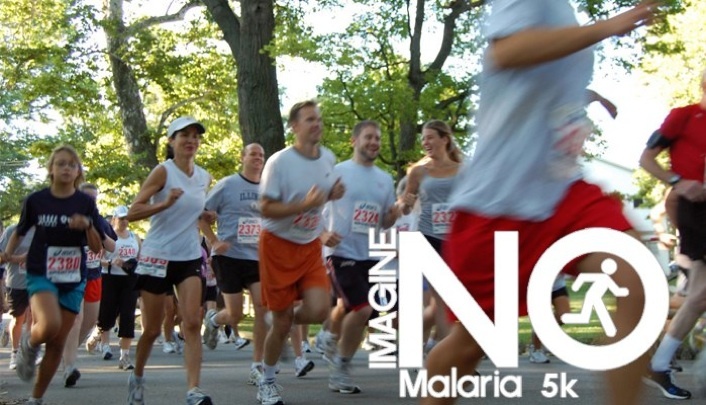 Quest and Savoy United Methodist Churches are partnering with the Imagine No Malaria Campaign to help eradicate this deadly disease. Every 45 seconds, someone dies from Malaria. Children and the elderly are most susceptible. By raising money to provide life saving bed nets, education, and medical treatments, you will be saving countless lives. The United Methodist Church has partnered with the United Nations, the Bill and Melinda Gates Foundation, the Global Fund, and the World Health Organization with hopes of raising $75 million by 2013 with a dream of eliminating Malaria by 2015. You can help make this possible. A mere $10 is enough to change someone’s world forever. Run or walk with Quest and Savoy UMCs to save lives!